Woomera Prohibited Area, Australian Government Department of Defense. 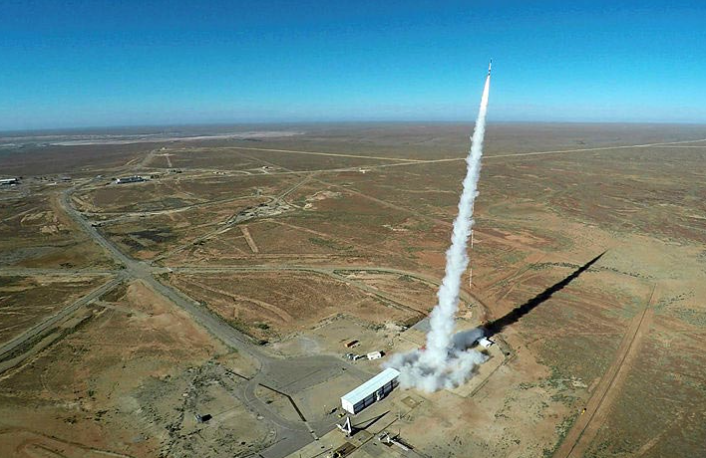 It has been a big year for the space industry in South Australia with the state’s capital Adelaide hosting the 68th International Astronautical Congress in September where it was announced that Australia would form its own space agency. 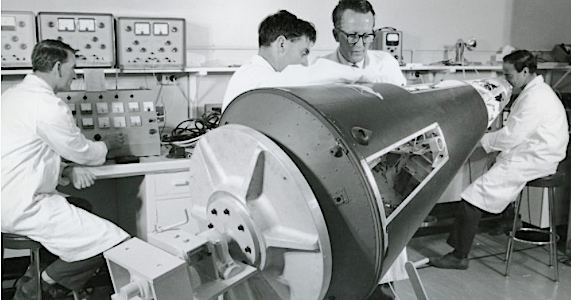 It is also the 70thanniversary of the establishment of the Woomera test range and township 500km north of Adelaide. A University of Adelaide-built satellite was launched by NASA from Cape Canaveral in Florida – one of three miniaturised ‘cubesats’. 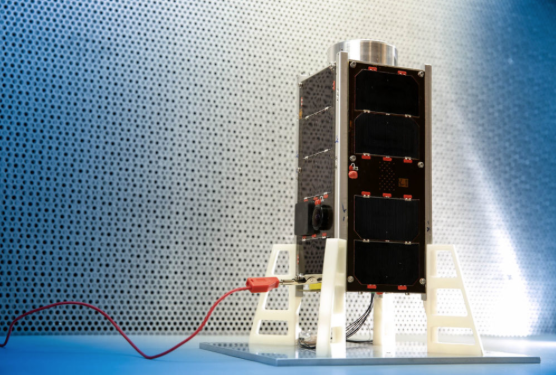 Earlier this year, a University of Adelaide-built satellite, shown on the right, was launched by NASA from Cape Canaveral in Florida – one of three miniaturised ‘cubesats’ developed in Australia and the first Australian-built satellites launched in 15 years.